The Rebel Sweetheart. 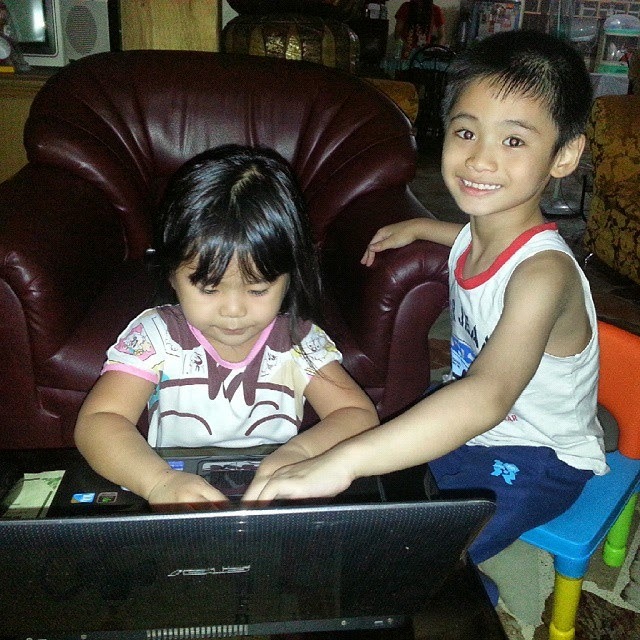 : Wordless Wednesday #103 | Kids at Work. Cute kids hard at work. Looks more like playing than work. Give them some chores! It is so nice to see an older child working nicely with a younger child and more then likely helping them out and teaching them. They look so adorable together, love the picture. They seem very good friends and enjoy learning together! This is a cute picture indeed. I love how they look like they are working together. Now I wonder which one is the boss.? They look happy. Work work work!